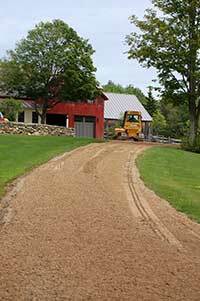 The winters of Vermont can be long, but knowing that you have a plowing/sanding contract with us will put your mind at ease. 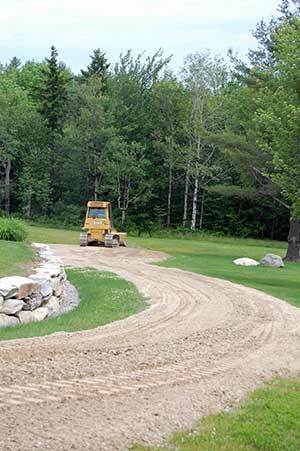 Durable and low maintenance road and driveway installation. 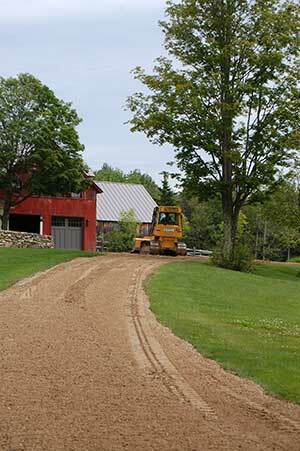 Chaves strives to construct stable roadways and driveways that will withstand the tests of traffic and ever changing weather conditions of Vermont. 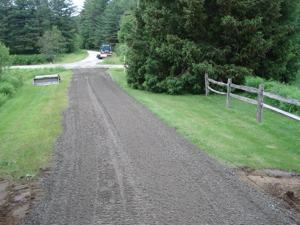 The installation of any quality roadway takes into account proper pitch, drainage, material choice, as well as aesthetic appeal. 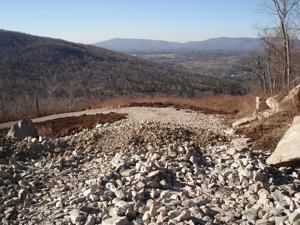 As with all of our projects, we will utilize as much native material as possible. 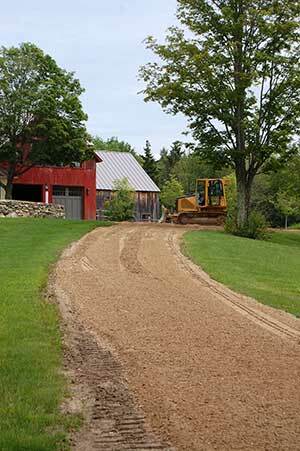 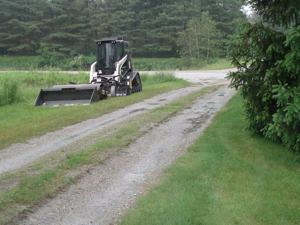 Call us today so we can help guide your decisions for creating a durable roadway or accessible driveway.